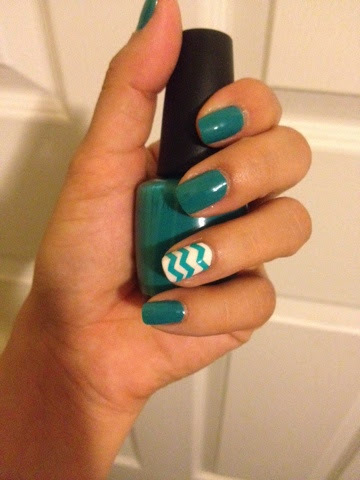 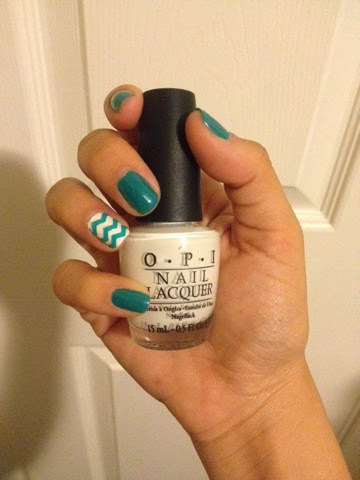 Today's nails are turquoise with a zig zag design. 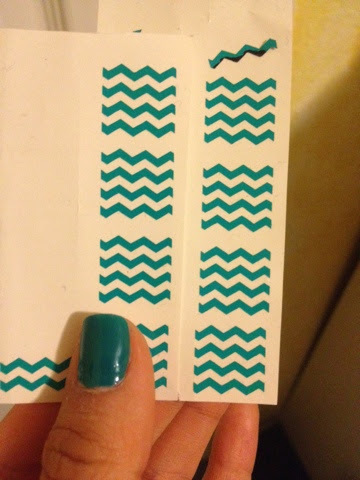 I bought these stickers on Etsy.com they have a lot of different nail stickers to make your nails fun. 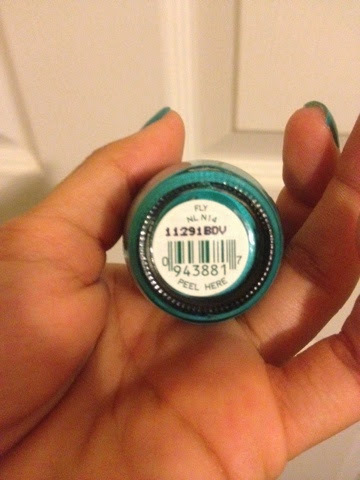 I used 'fly' by OPI.